We are led by a team of industry veterans who have a successful track record of taking molecules from bench to bedside and who have a passion to make a meaningful difference in the lives of patients and their families. 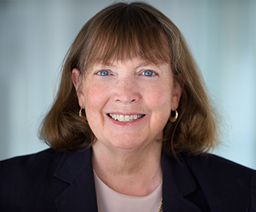 Jill C. Milne, Ph.D., is a co-founder of our company and has served as a member of our board of directors and as our President and Chief Executive Officer since June 2008. 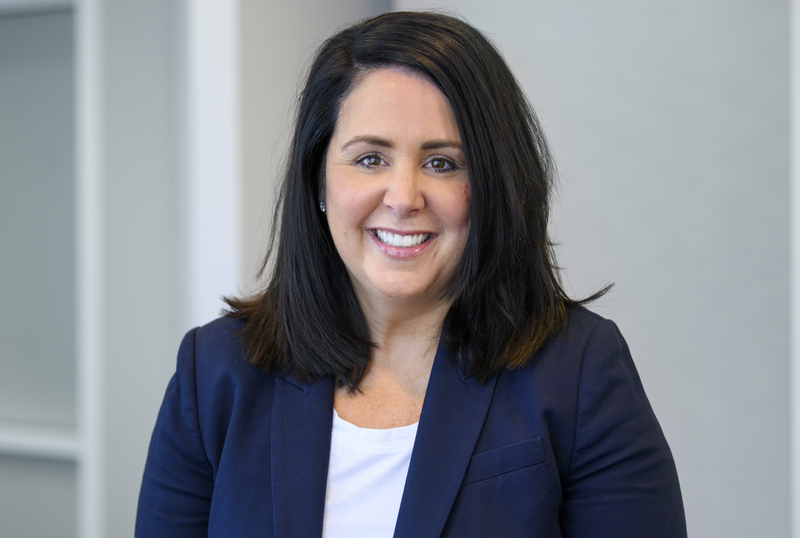 Deirdre A. Cunnane has served as our Chief Legal Officer since February 2018 and as our Treasurer since April 2016. READ MORE Previously, she served as our Senior Vice President and General Counsel from November 2015 to February 2018. 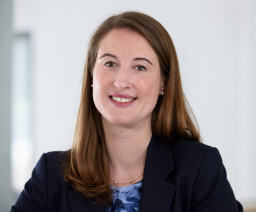 Prior to joining Catabasis, Ms. Cunnane served as General Counsel at Advanced Technology Ventures, or ATV, from January 2006 to October 2015, and at Lightstone Ventures, or Lightstone, from its founding in January 2012 until October 2015. Prior to ATV and Lightstone, Ms. Cunnane was an investment officer at BancBoston Ventures and Deputy General Counsel at BancBoston Capital. Ms. Cunnane started her law career with, and later became a Partner in, Goodwin Procter's corporate department. Ms. Cunnane holds a J.D. from Boston College Law School and a B.S. in Finance from the Boston College School of Management. Joanne M. Donovan, M.D., Ph.D.
Joanne M. Donovan, M.D., Ph.D., has served as our Chief Medical Officer since July 2011. READ MORE Since 1989, she has worked as a staff physician at the VA Boston Healthcare System, where she was formerly Chief of Gastroenterology. Dr. Donovan has held an appointment at Harvard Medical School since 1990, most recently as associate clinical professor of medicine. 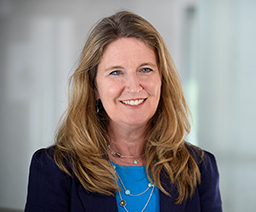 From 1998 to July 2011, Dr. Donovan served in positions of increasing responsibility, ultimately as vice president of clinical development, at Genzyme, a biotechnology company, which she joined through its acquisition of GelTex. Dr. Donovan holds a Ph.D. in medical engineering and medical physics from the Massachusetts Institute of Technology, an M.D. from Harvard Medical School and an S.B. from the Massachusetts Institute of Technology. She completed residency training in internal medicine and a fellowship in gastroenterology at the Brigham and Women's Hospital. 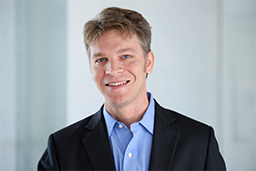 Andrew Nichols, Ph.D., has served as our Chief Scientific Officer since October 2016. READ MORE Previously, he served as our Senior Vice President, Research and Development from February 2014 to October 2016. 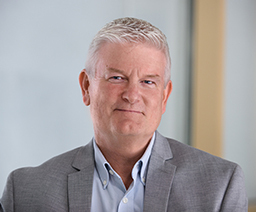 From October, 2013 to February, 2014, Dr. Nichols was Associate Vice President, Cardiometabolic Diseases at Merck Research Labs, a pharmaceutical research company, leading drug discovery and early clinical development programs. Dr. Nichols was also Associate Vice President/Executive Director, In Vivo Pharmacology at Merck Research Labs from August, 2010 to October, 2013, and Executive Director, In Vivo Sciences at Merck Research Labs from August, 2009 to August, 2010. Prior to Merck, Dr. Nichols was Vice President of Preclinical Research at Zafgen, Vice President of Research at Alinea, Vice President of Drug Discovery Project Leadership at Millennium and Director of the Alliance Management Group at SmithKline Beecham. He holds an M. Phil. and Ph.D. in Cardiovascular Pharmacology from the University of Cambridge, England and a B.Sc. in Pharmacology from the University of Leeds, England. Noah Clauser has served as Vice President, Finance leading the finance and operations functions since August 2017. READ MORE Previously, he served as Senior Director, Finance and Controller since January 2016 and as Controller from April 2011 to December 2015. Prior to joining Catabasis, Mr. Clauser was at Impress Software, an enterprise software company, where he served as Accounting Manager from 2005 to 2009. Mr. Clauser is a licensed CPA in Massachusetts and holds an M.S. in Accounting and a B.S. in Management from the University of Massachusetts at Boston. Joseph Johnston joined Catabasis in 2016 as Vice President of Regulatory Affairs. READ MORE Prior to joining Catabasis, Mr. Johnston was at Ionis Pharmaceuticals (formerly Isis Pharmaceuticals), a biopharmaceutical company in RNA-targeted drug discovery and development, where he served as Vice President, Regulatory Affairs and Quality from 2008 to May 2016. Previously, Mr. Johnston held a series of roles with increasing responsibilities at Isis Pharmaceuticals from 1990, when he was part of the original scientific team, to 2008. In his time at Ionis Pharmaceuticals, Mr. Johnston provided global regulatory leadership on hundreds of regulatory applications including experience with rare diseases as well as pediatric indications. Mr. Johnston holds a M.B.A. from University of California Irvine and a M.S. in Pharmacology and a B.A. in Biology, both from the University of Pennsylvania. Maria C. Mancini has served as Vice President, Clinical Operations at Catabasis since August 2017. READ MORE Previously, she served as Senior Director, Clinical Operations from August 2014 to July 2017 and as Director, Clinical Operations from October 2012 to July 2014. Prior to joining Catabasis, Maria served in positions of increasing responsibility, ultimately as Associate Director, Clinical Operations, at Sanofi (formerly Genzyme) from October 2005 to October 2012. 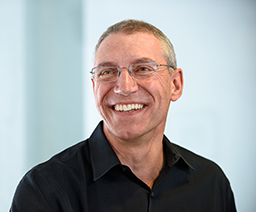 Mario has held faculty appointments at Northeastern University since 2007 and at Massachusetts College of Pharmacy and Health Sciences since 2013. Maria holds a Master's degree in Health Policy from Northeastern University and a B.S. in Health Science from Merrimack College. 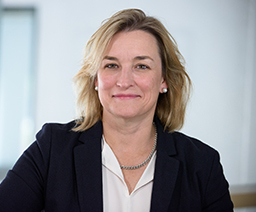 Andrea Matthews has served as Vice President, Corporate Affairs leading the investor relations and corporate communications functions since August 2017. READ MORE Previously, she served as Executive Director, Corporate Affairs since November 2015, and as Senior Director, Operations and Corporate Development from July 2014 to October 2015. Prior to joining Catabasis, Ms. Matthews served as Vice President, Operations and Alliance Management/Commercial Operations at Selventa (formerly Genstruct), a biomarker discovery company that collaborated with pharmaceutical and consumer product companies, from February 2010 to July 2014 and as Director, Alliance Management from February 2009 to February 2010. From 2003 to 2009, Ms. Matthews held a series of roles with increasing responsibilities at Genstruct, leading to several managerial positions. Ms. Matthews holds an MBA from the Massachusetts Institute of Technology Sloan School of Management and a B.A. in Biochemistry and Molecular Biology from Boston University.